We'll work hard to earn your business. Whether we’re cleaning your carpet and upholstery, providing complete janitorial services or stripping/waxing/high-speed buffing your floors. 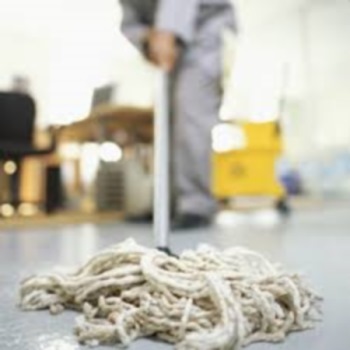 We understand that the commercial cleaning services we deliver are critical for the success of your business. Rest assured that when you partner with us, you get the best. The best equipment, highly trained professionals ongoing maintenance programs and our 100-percent satisfaction guarantee. The Bane-Clene Carpet Cleaning system utilizes water heated to 160 degrees F and vacuums for a deep clean. This combined with our environmentally friendly, bio-degradeable commercial grade cleaning products produces a safe and superior carpet cleaning result. 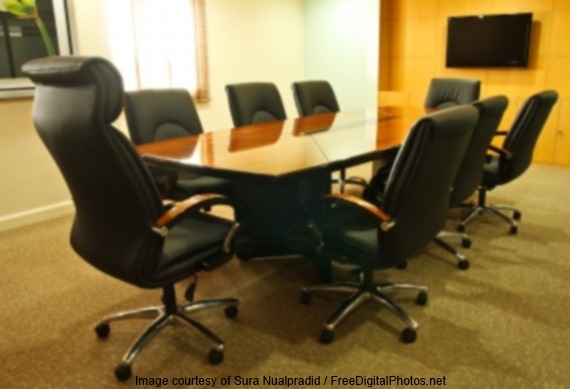 Furniture is something that many professionals utilize every day but very rarely have professionally cleaned. Furniture and other items in your home may require a cleaning and Nolan’s cleaning service can help. Nolan’s offers a wide variety of janitorial services for commercial properties which includes but is not limited to floor stripping and waxing, window cleaning inside and out, general janitorial sanitizing, carpet cleaning, maintenance and upkeep of areas with high traffic and wear. Too much rain or a broken pipe, flooding can wreak havoc on your business. To minimize the damage, water extraction must happen quickly. Try to stop the water at its source and give Nolan's Carpet Cleaning and Janitorial Services a call 24 hours a day, 7 days a week day. Not all businesses have wall to wall carpeted areas. 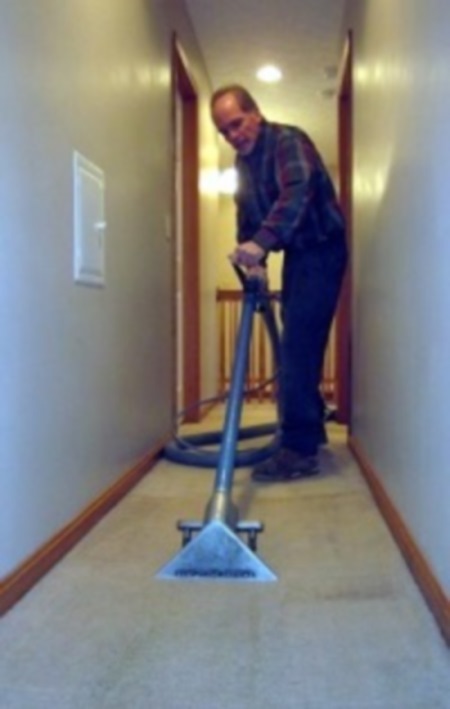 Nolan’s cleaning services will provide a gentle yet thorough cleaning of your flooring needs per your request. We offer floor stripping, waxing and high speed buffing. We apply our carpet-cleaning expertise to your vehicles. We offer a gentle and thorough cleaning service for the interior and exterior of your vehicles. Have a tough stain you can't get out? Check out our list of what will make it better instead of worse.